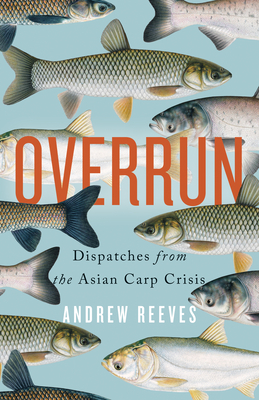 With writing that is both urgent and wildly entertaining, Andrew Reeves traces the carp's explosive spread throughout North America from an unknown import meant to tackle invasive water weeds to a continental scourge that bulldozes through everything in its path. Andrew Reeves is an award-winning environmental journalist. His work has appeared in the Walrus, This Magazine, and the Globe and Mail. He received a master of fine arts in creative nonfiction from the University of King's College in 2016. He lives in Toronto, Ontario, with his wife and daughter.